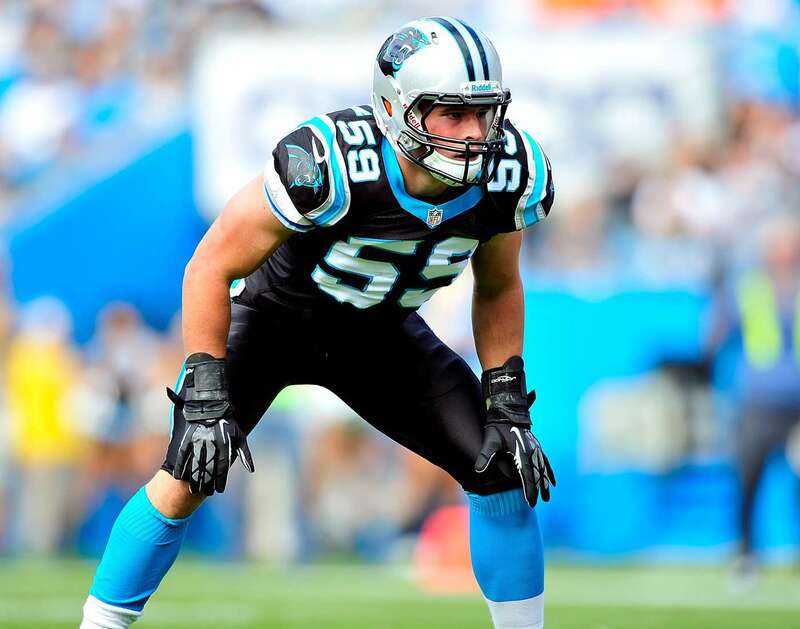 Luke Kuechly, born on 20 April 1991, is an American Football player playing for the Carolina Panthers of the NFL (National Football League). He plays mostly at the position of linebacker. 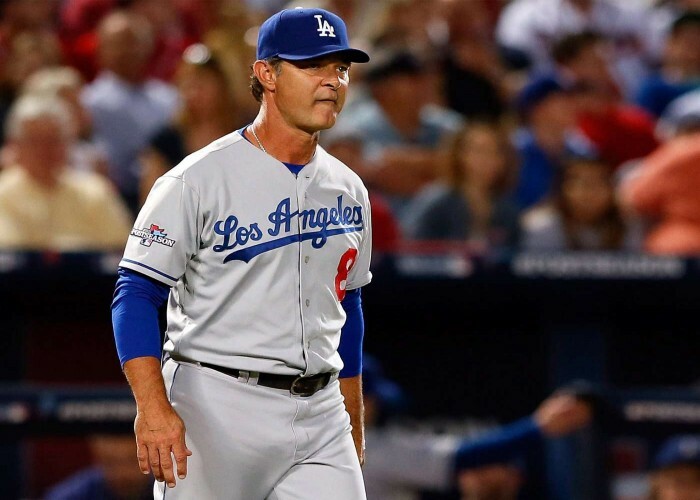 Born on 20 April 1961, Don Mattingly is a professional baseball first baseman, current manager and coach of the Miami Marlins from the United States. 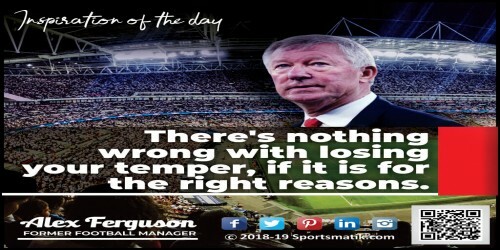 He is nicknamed as “Donnie Baseball” and “The Hit Man.” He has played with New York Yankees for 14 years (almost his entire career) and later became the manager of the Los Angeles Dodgers for five years. 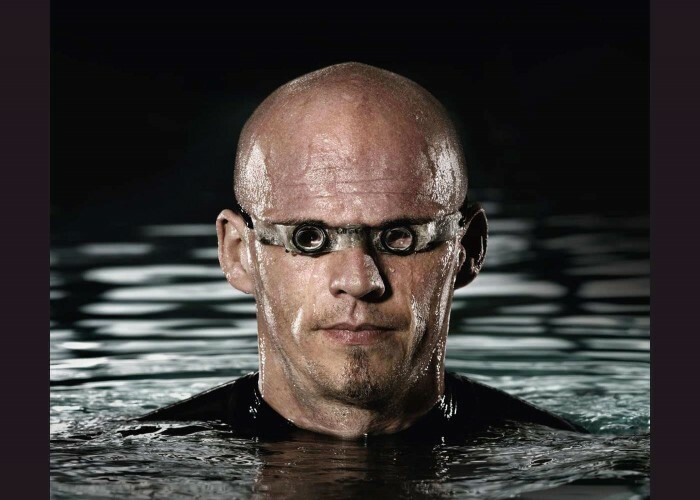 Herbert Nitsch, born on April 20, 1970, is a freediver from Austria. He is the current world record champion in freediving and considered as “the deepest man on earth”. He has made world records in all the eight disciplines of freediving which are recognized by AIDA International. 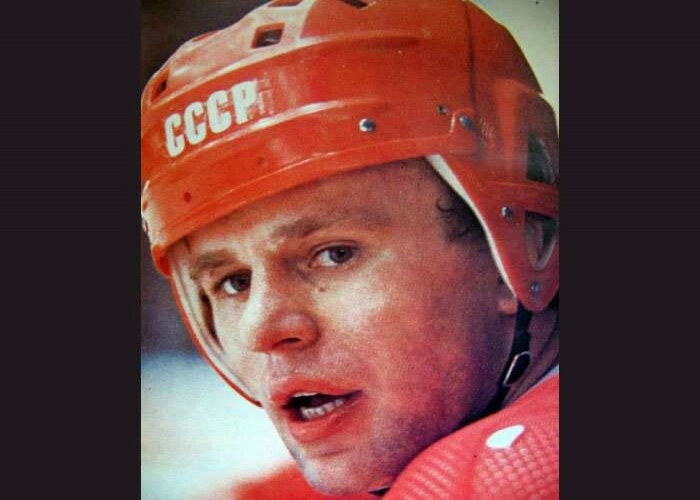 Viacheslav Fetisov, born on April 20, 1958, is a retired professional ice hockey player from Russia. He played as a defenseman usually. Before joining NHL, he played for HC CSKA Moscow for 13 seasons after which he played with the New Jersey Devils. After his retirement from the playing career, he became the assistant coach for the New Jersey Devils.